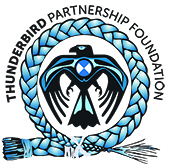 The Thunderbird Partnership Foundation hosts and participates in a diverse schedule of events throughout the year that take place across Canada and internationally. Below is a list of upcoming events. We have an exciting lineup of conferences this year and hope to see you there!